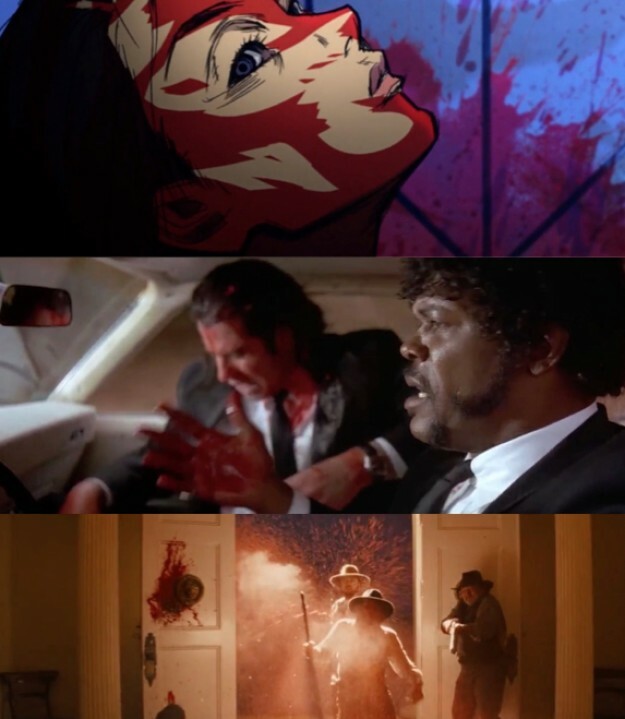 Editor Jaume R. Lloret’s compilation of snuff from Reservoir Dogs (1992); Pulp Fiction (1994); Jackie Brown (1997); Kill Bill Vol. 1 (2003); Kill Bill Vol. 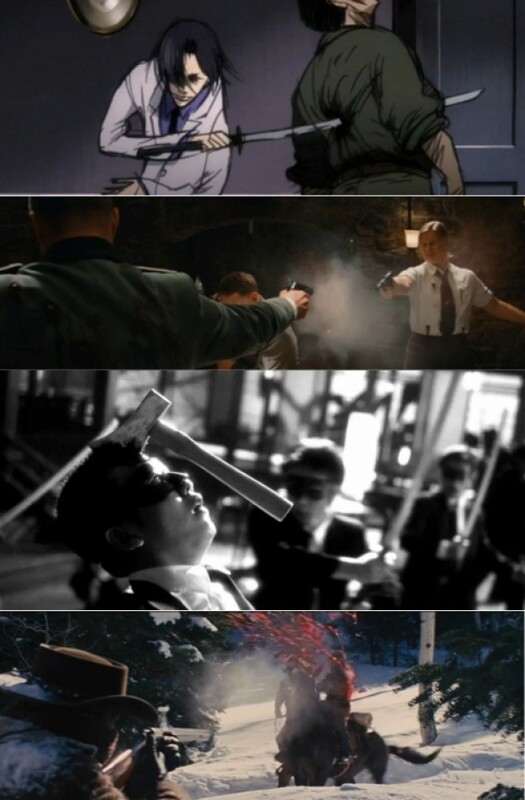 2 (2004); Death Proof (2007); Inglorious Basterds (2009) and Django Unchained (2012). 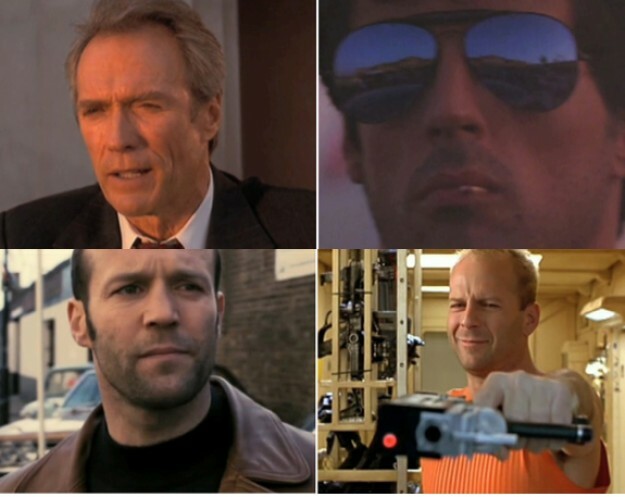 Posted in Film, Video and tagged Quentin Tarantino, supercut at 4:03 pm on August 19, 2014 by Broadsheet. I’m giving you a choice: either put on these glasses or start eatin’ that trash can. It’s been a lonely 22 years as the seemingly only person who thought Reservoir Dogs was shoyte. We would have to know what your favourite films are before you can be judged. Kill Bill is staggeringly awful. Twice. Jackie Brown is still my favourite. He’s well well past his best at this stage. I wonder is there any chance of a return to form, i.e. him not be the most indulgent director working today. He’s like a kid playing with toys – “Wouldn’t it be COOOOOL if… And THEN this happened!” Just waiting until he inevitably digs out his box of old space toys. It made me feel very mortal, and vulnerable. dons Ned Kelly type suit . Past his Best?? WTF ?? ?